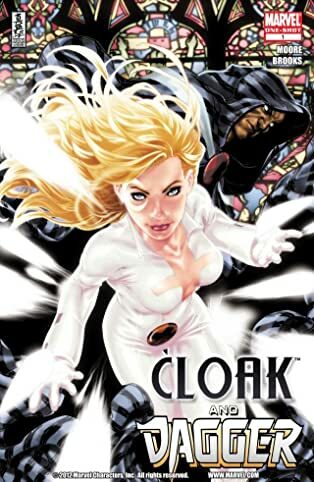 Having quit the Dark X-Men, Cloak and Dagger find their partnership strained as they struggle to fit in among the mutants of Utopia. 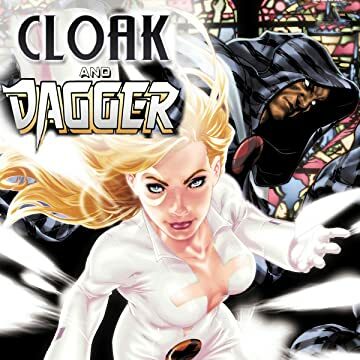 But when a new menace targets Cloak, Dagger must make a fateful choice for both of them. Guest-starring the X-Men.